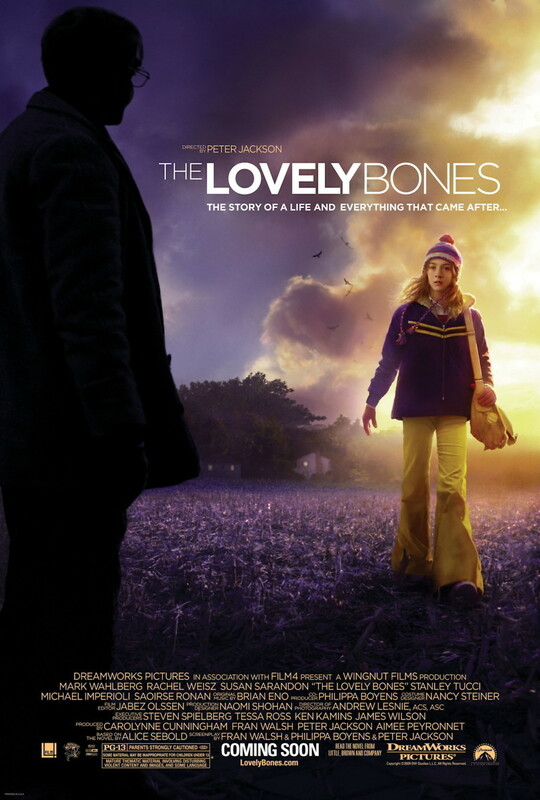 The Lovely Bones DVD and Blu-ray release date was set for April 20, 2010. This gripping and emotionally charged story is that of a young girl who is kidnapped and murdered by a man in her neighborhood. She does not realize that she has died and she is in turmoil over her own state of being. As she is stuck between Heaven and Earth, she looks upon her struggling family and slowly begins to see her killer, along with the lives of the many other victims this man has murdered over the years. As she comes to terms with the things that have happened to her, it's a race against the clock for a family who desperately needs closure.